myWellness Tracker is limited to employers who have chosen to offer this wellness benefit to their employees. COBRA and Early Retirees are not eligible to participate in the wellness program. Check with your HR department to see if they will offer myWellness Tracker for the upcoming plan year. Some programs may differ from the description below. myWellness Tracker is an all-new wellness tracking program for you and your PEHP-insured spouse starting Summer 2018. myWellness Tracker, based on the WellRight digital platform, helps you create or sustain healthy habits - and get rewarded for it! Fun challenges, tracking solutions to fit your needs, and plenty of choice help you stay motivated and improve your overall wellbeing. 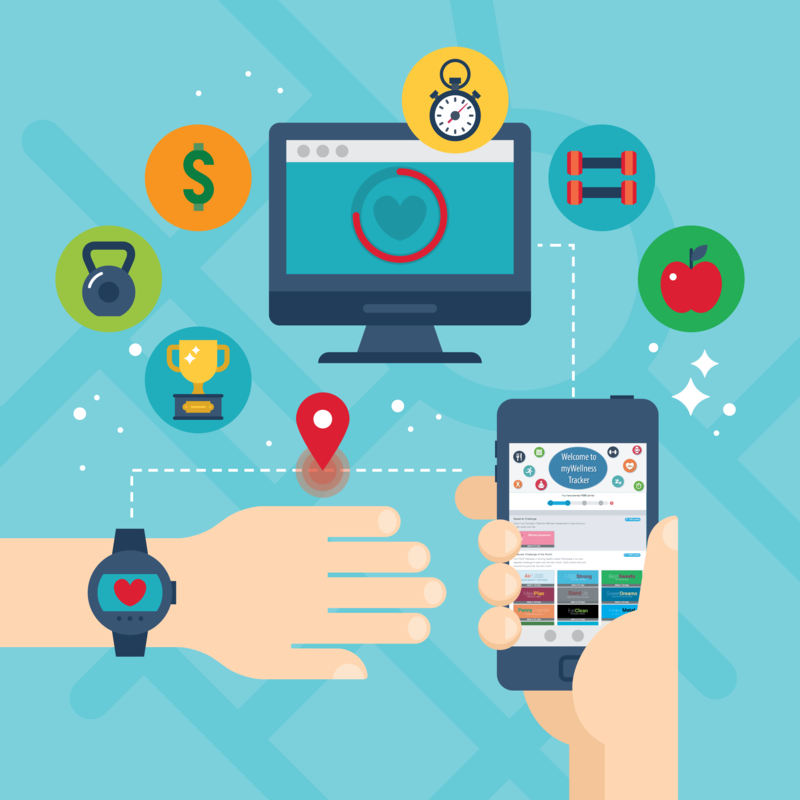 Sync your wearable device or manually track challenges within the system portal. The program portal is accessible via web browser and through the app. Most challenges are 30 days, designed to create and track habits - such as your nutrition, exercise, or finances - over an entire month. myWellness Tracker is offered in addition to Healthy Utah, giving you an opportunity to earn more. Points are awarded for completing challenges, helping you work towards three achievement levels. 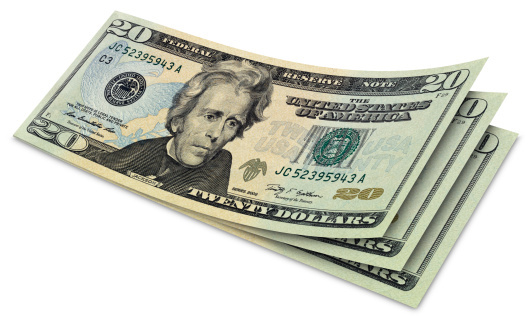 You earn $50 for each level you reach - that’s up to $150 each plan year! PEHP sends you (the insured employee) a check at the end of the plan year for your accomplishments. FICA tax is withheld from all payments. Take the Wellness Assessment to get a snapshot of your health and receive challenge suggestions just for you! PEHP selects a different 30-day challenge each month for members to participate in. Team up with your spouse or coworkers and motivate each other to complete the monthly challenge. These challenges are helpful, fun activities which can be done anytime during the year. Try one of these to improve certain areas of your life. HealthyU challenges allows you to learn about a variety of health topics with interactive video courses. Take control of your wellness by participating in 30-day challenges that fit your interests. Over 50 pre-made challenges are available in the library. You can track as many challenges as you’d like, though you only receive points for up to four each month. myWellness Tracker integrates easily with wearable tracking devices and apps, such as Apple Watch, FitBit, Garmin, and more. 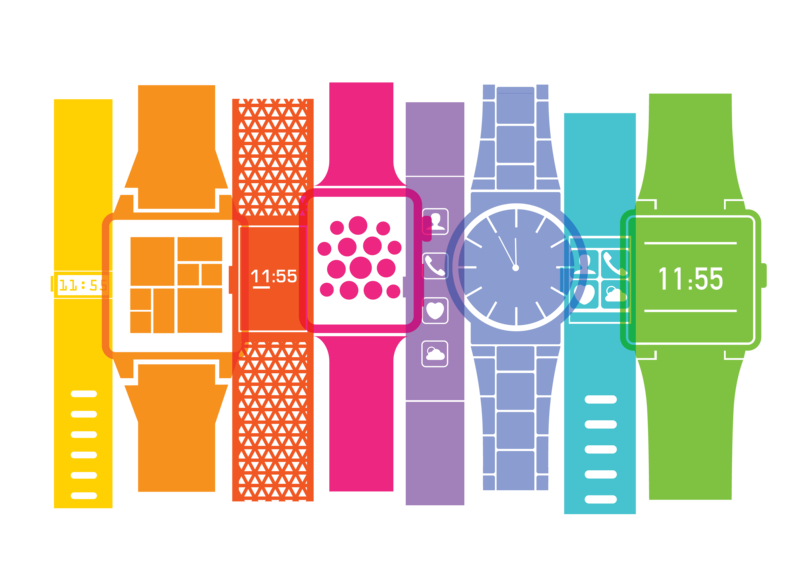 Don’t have a wearable device? Download one of the compatible, FREE apps listed in the program portal. You can also manually track your progress within the myWellness Tracker portal. Don’t like the idea of manually tracking with your device? Text tracking is your solution! 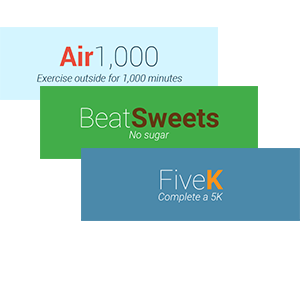 Each challenge has daily text reminders to help you form healthy habits. You can also track your results for a specific challenge by replying to the same reminder message. Too many notifications? You can always turn off individual text trackers by responding to the challenge with "CHALLENGENAME: OFF," or turn off all email reminders under your User Profile. Turn on or edit your notification options within your calendar (web browser only). Don’t rely on a browser for all your tracking - download the WellRight app! The app has an easy-to-use interface and quick access to your challenges and progress. The app is available on the Google Play Store and the App Store.